George Maciunas (1931–1978) was a co-founder, and the self-appointed leader of Fluxus, an international community of artists, which was especially active in the United States, Japan, and Europe during the 1960s and 1970s. Today, the Fluxus network continues to thrive in the traditions established all those years ago by Maciuanas and his contemporaries. 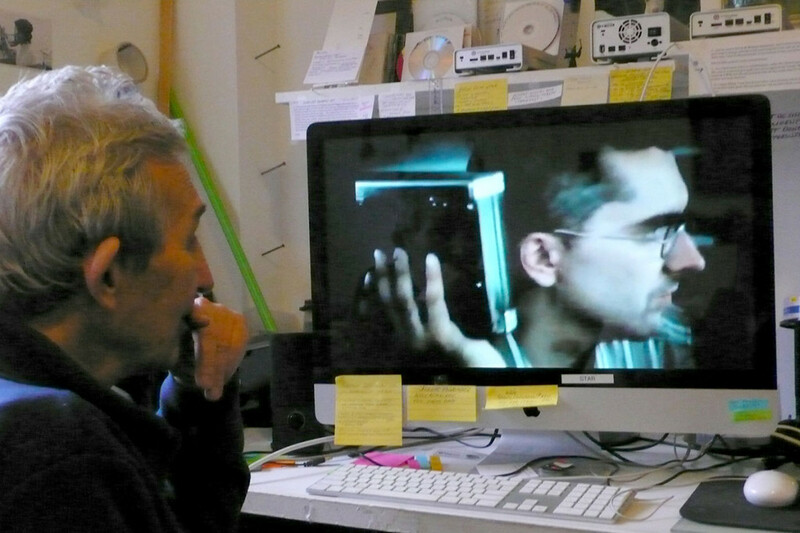 Manhattan-based artist and filmmaker Jeffrey Perkins, who met Maciunas several times and has long been associated with many of Fluxus’s key figures, has been gathering research material and shooting interviews with surviving Fluxus luminaries for George, a documentary film he is producing that will chronicle the life and achievements of the avant-garde group’s legendary leader.